Let’s say a person has entered their email into a landing page, because perhaps they requested more information about a promotion; their email is automatically entered into a database management system, hopefully, an integrated CRM. 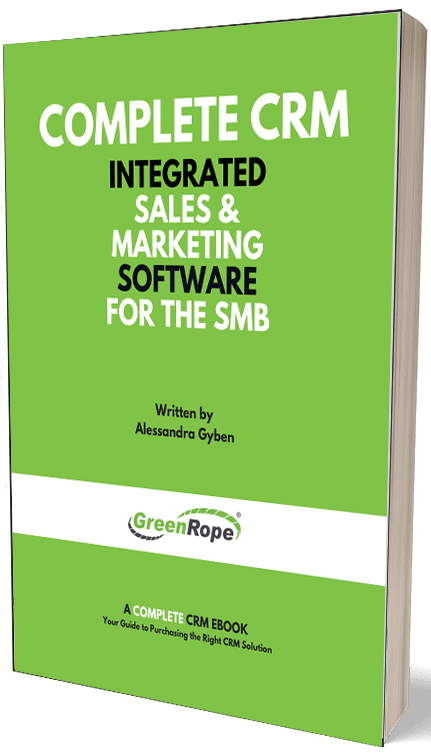 Marketing automation platforms and complete CRM systems, like GreenRope, allow you to send automated follow-up emails or auto-responders to those that entered their email address. This is a fantastic function, since you only need to create one email that will be automatically broadcasted, saving you both time and money. GreenRope happens to have a GoToWebinar integration allowing a business to pull in the information of all those who attended, enabling automatic follow-up emails, surveys, thank you’s, etc to be sent out. Just another way marketing automation can make you look good in front of your leads, while saving you a ton of time!